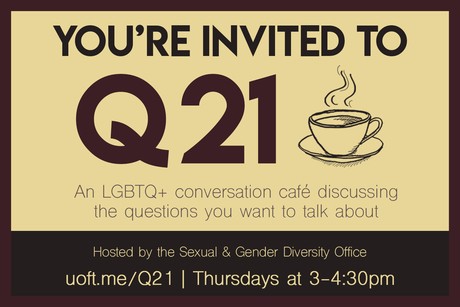 Join us for Q21: A Conversation Café every Thursday from 3 – 4:30 pm starting October 4, 2018. 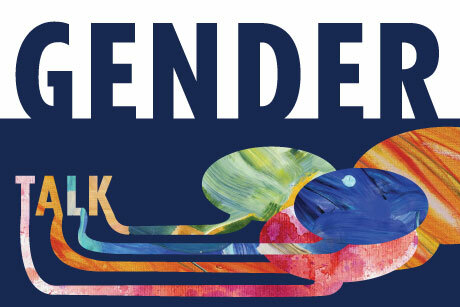 A monthly conversation café for trans+, genderqueer, non-binary, and questioning students at U of T to come together to talk about issues related about our various experiences. 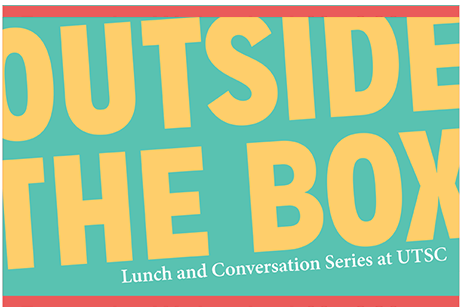 Join the SGDO and the UTSC DSL for a delicious lunch every other Wednesday from 1:00 – 2:30 pm! 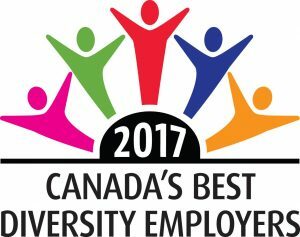 Check the events calendar for more information. 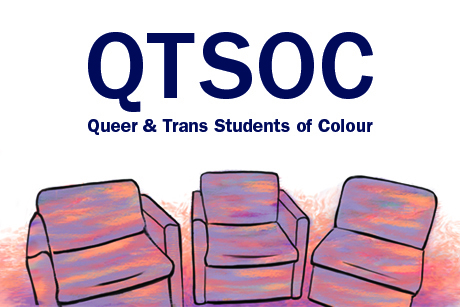 An ongoing monthly series for LGBTQ+ students of colour questioning their gender and sexual orientation to build community, share stories and new ideas. 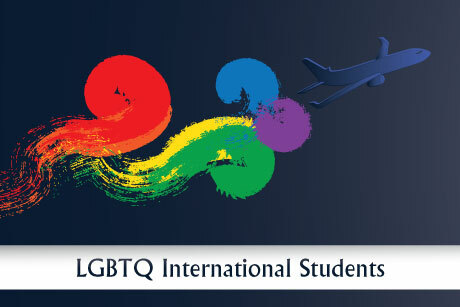 Social and educational events for lesbian, gay, bisexual, trans and queer (LGBTQ) international students at U of T.